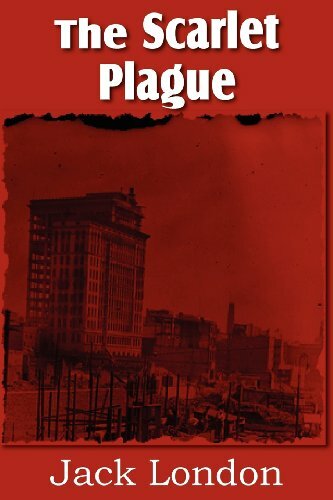 The Scarlet Plague is a futuristic novel by Jack London, set in San Francisco after an epidemic, the Red Death, has ravaged the planet. The main character, James Howard Smith, sees the diminished society and attempts to impart his knowledge to his grandsons, in order that they may restart a civilization. This book is an early post-apocalyptic novel, and will entrance not just science fiction aficionados but all readers alike. This book is Jack London's adventure masterpiece, it is not only a vivid account of the Klondike gold rush and North American Indian life, but it is also an intriguing study of the effects different environments have on an individual.